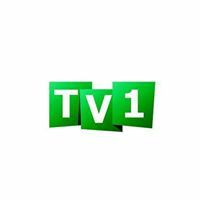 General TV Channel / TV1 is a digital TV station. We broadcast through two major distributors licensed in Rwanda. The first signal distributor, Rwanda Broadcasting Agency (RBA) has 14 transmitters located at 14 sites and the second signal distributor, Startimes Media Ltd owns 18 transmitters located at 6 sites. The most popular television in Rwanda. 24 hours 7 days a week Brodcast.